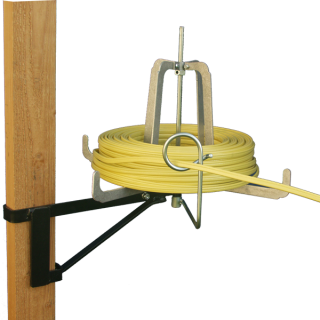 JK Products Foldable Stud Reel 2×4 – U.S. Only – Rack-A-Tiers Mfg. 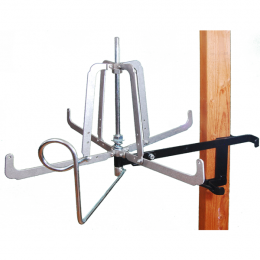 The Foldable Stud Reel quickly, and easily unfolds and slides on to any stud wall. 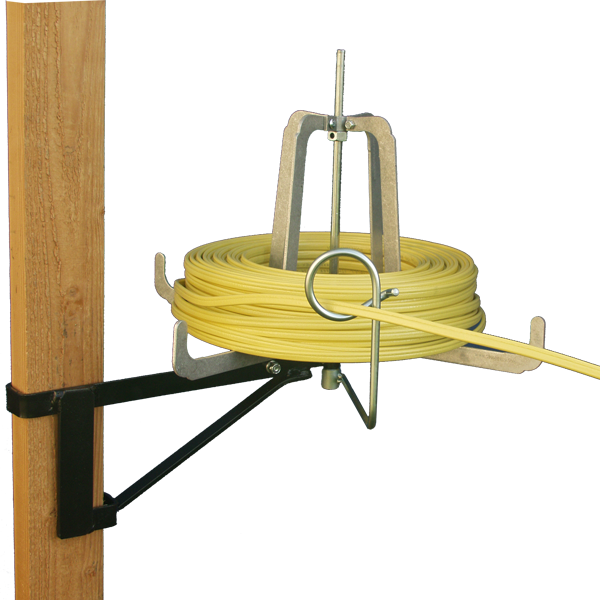 The rotational wire guide allows for pulling in any direction and the raised sides prevent the wire from spilling over.